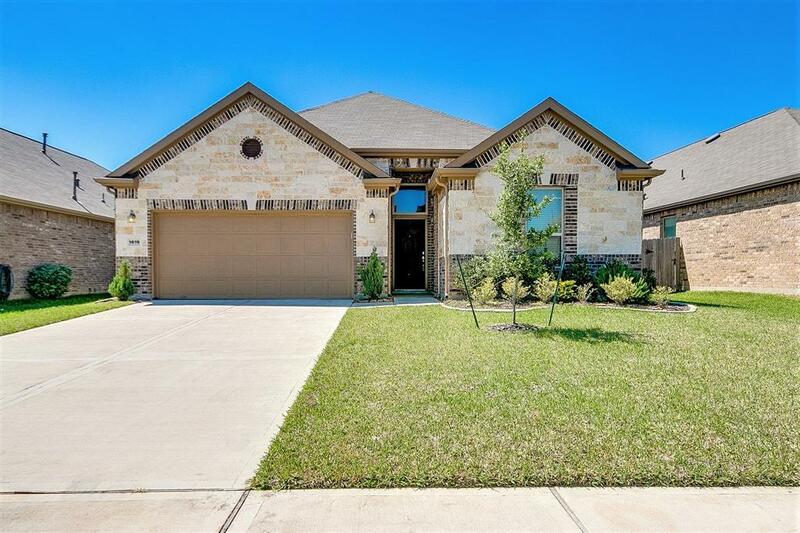 Beautiful 1-Story KB Home in the Williams Ranch subdivision of Richmond (Low 2.35% Tax Rate). Energy Efficient home with an Open Floor-Plan. 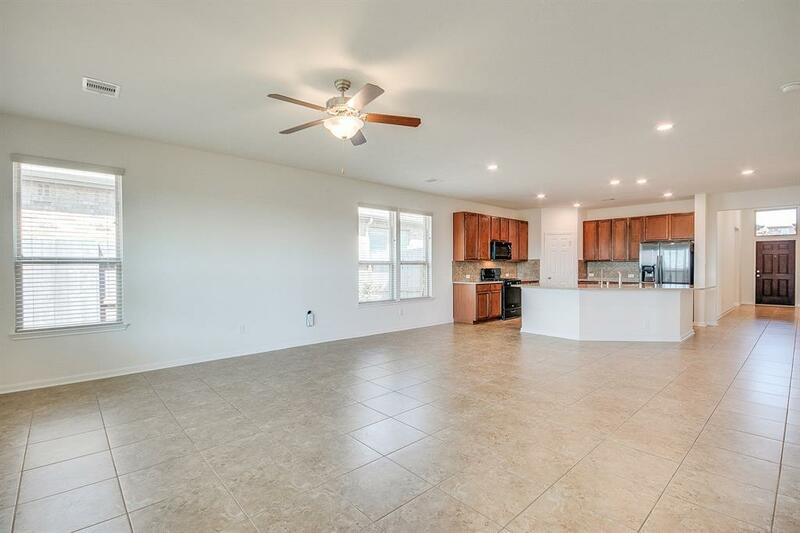 Equipped with 3 Bedrooms, 2 Full Baths, Spacious Master, Walk-in Closet, Covered Patio, & Gourmet Kitchen w/ Granite Island Counter-top (breakfast area). SAMSUNG Appliances: Refrigerator, Washer & Dryer (ALL Negotiable). Equipped with a Rain Soft brand Dual-Tank Water Softener (great for Hair, Skin, and keeps wet areas clean from Hard-Water stains) & Reverse Osmosis Systems for the Purest Drinking Water available (impurities removed). 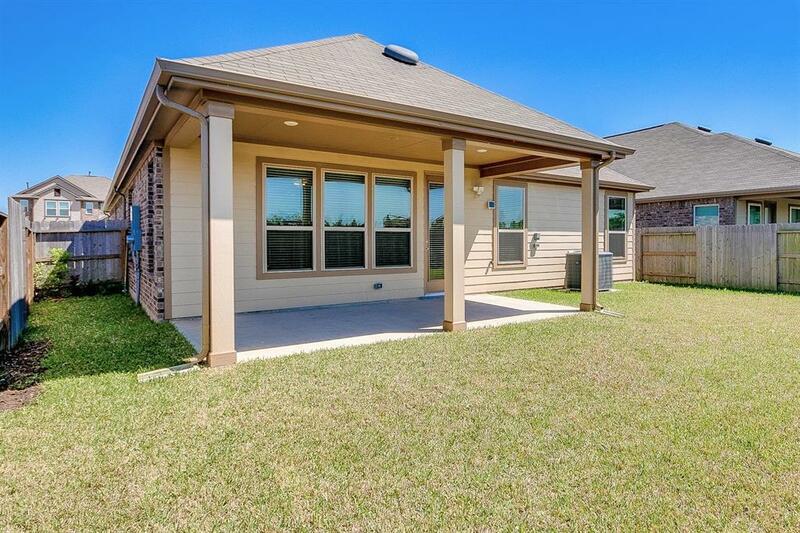 Home is walking distance to the Community Swimming Pool, Parks, & Playgrounds (2-minute walk). 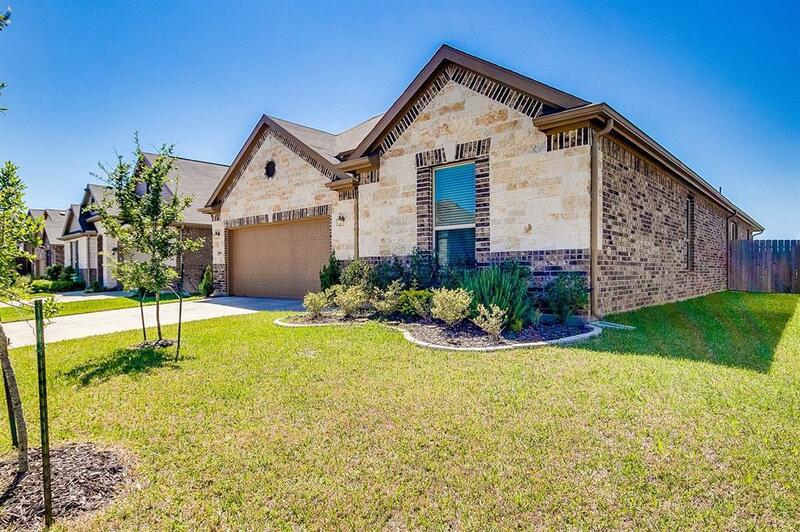 Other Amenities include two nearby HEB Stores, Retail Shopping, & Restaurants. Ideally located to nearby freeways systems (Hwy 59, Hwy 90 Main, 99 Grand Parkway, Hwy 6, & Beltway 8). Professionally Cleaned!